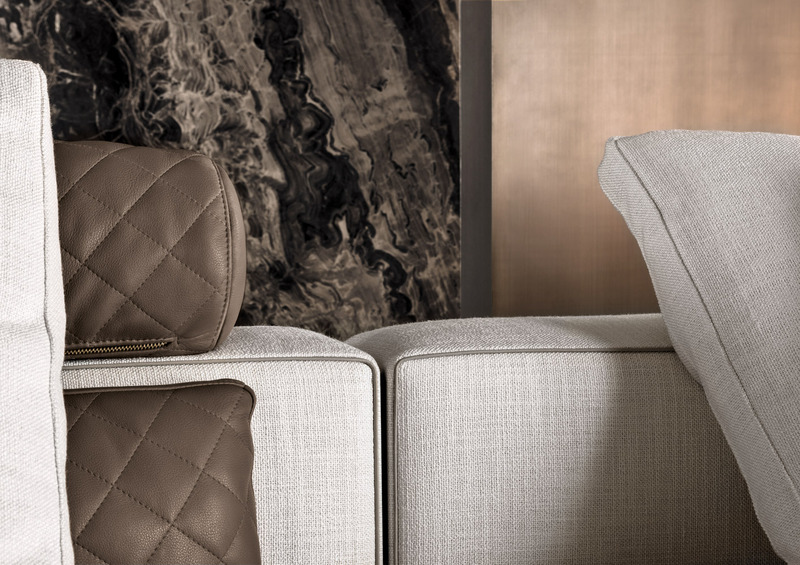 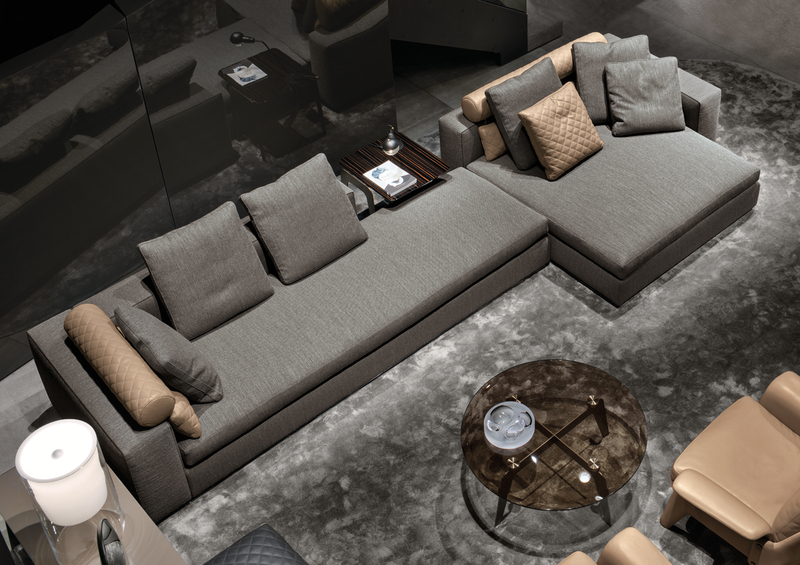 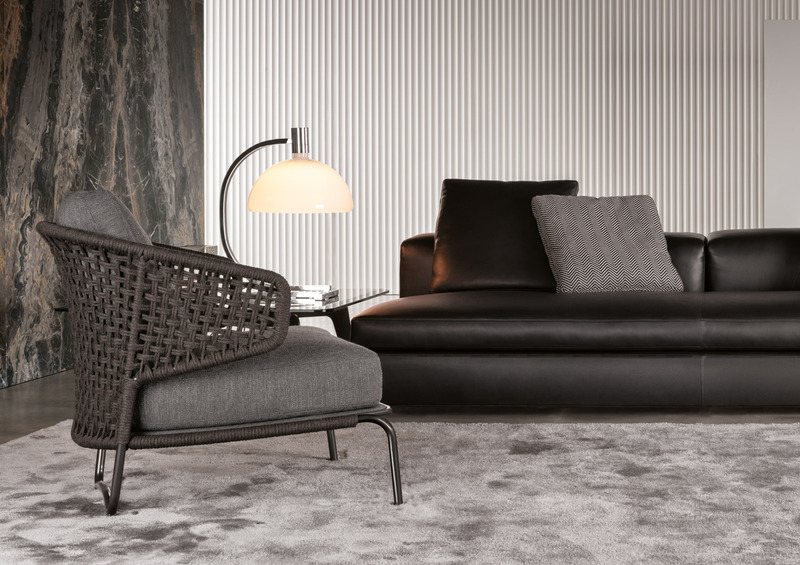 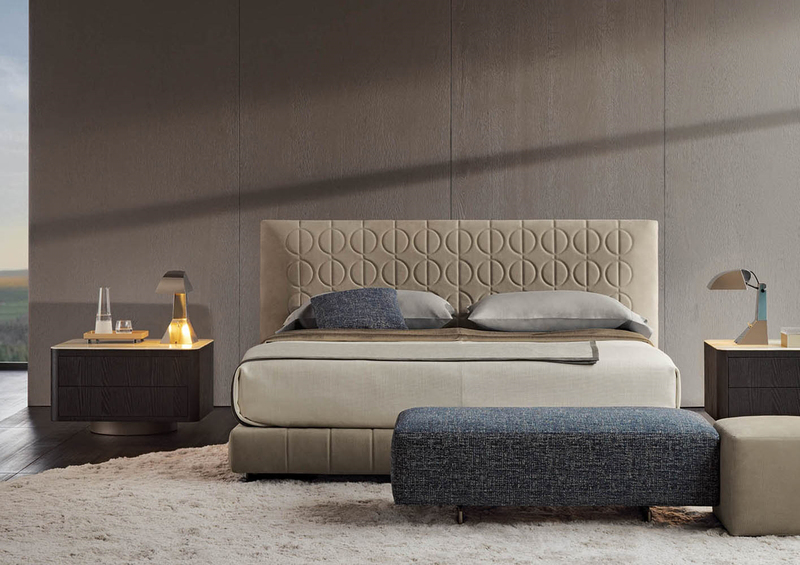 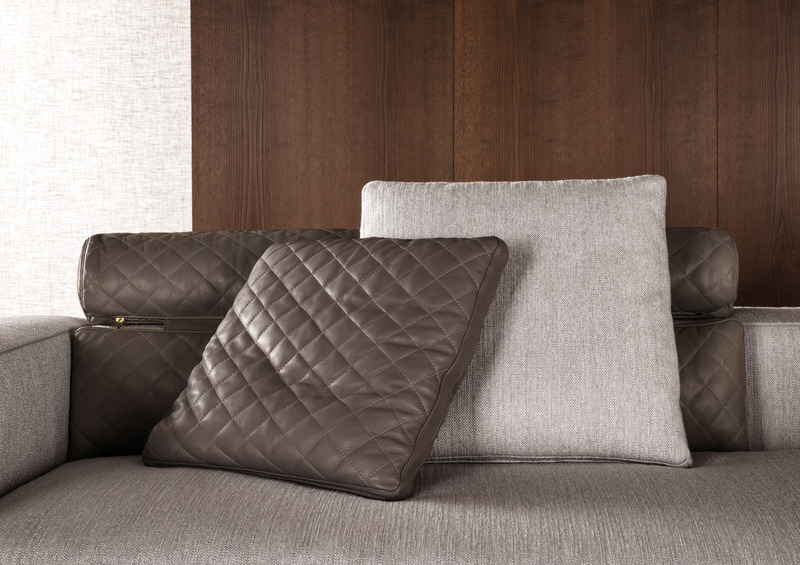 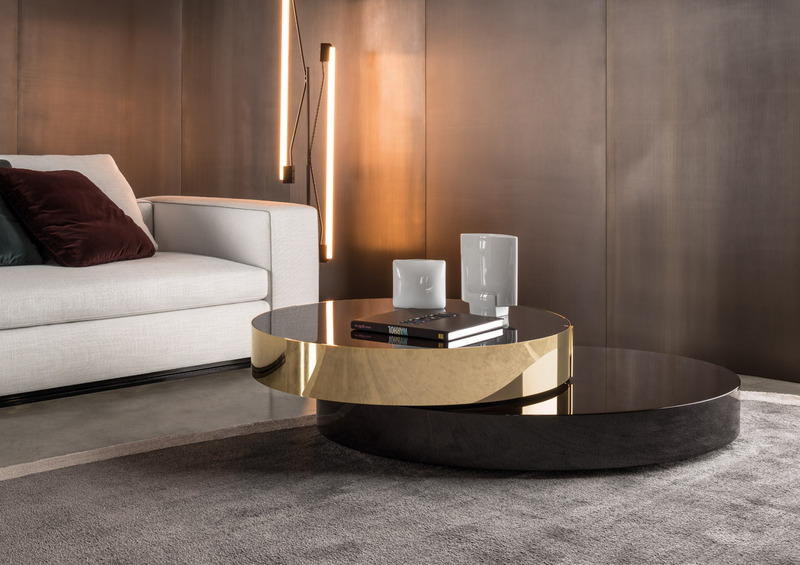 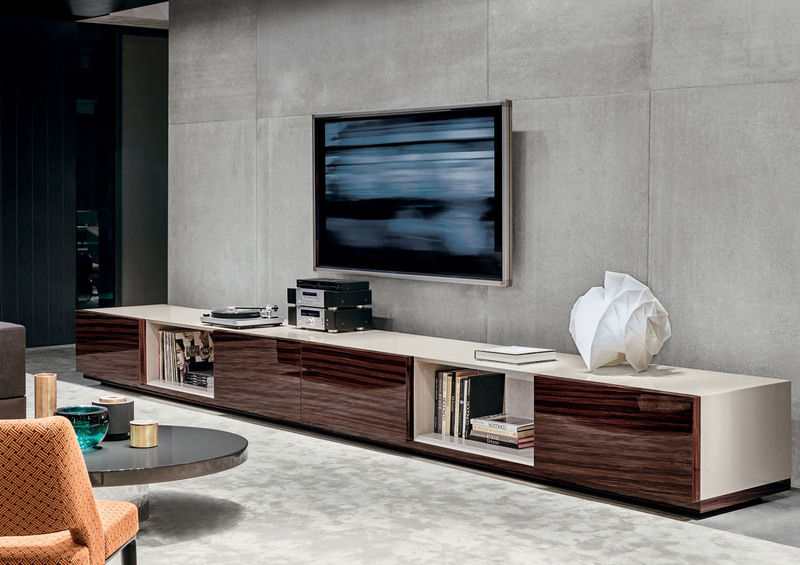 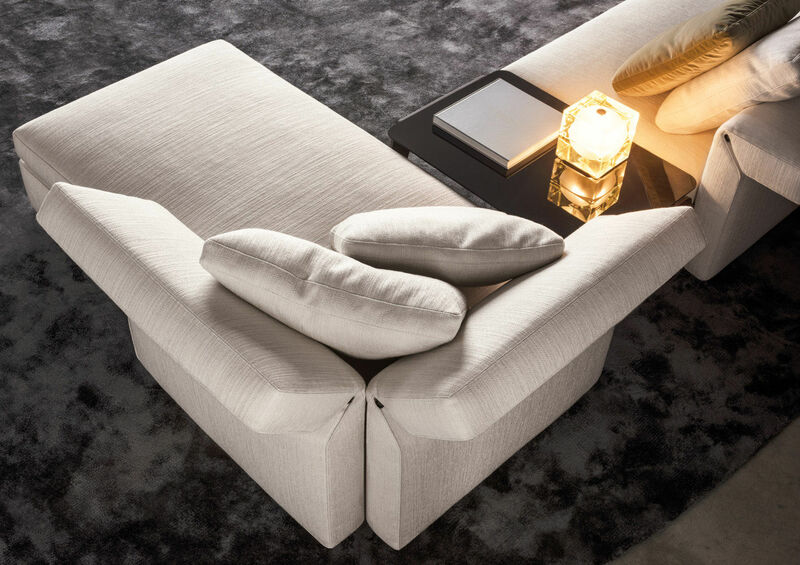 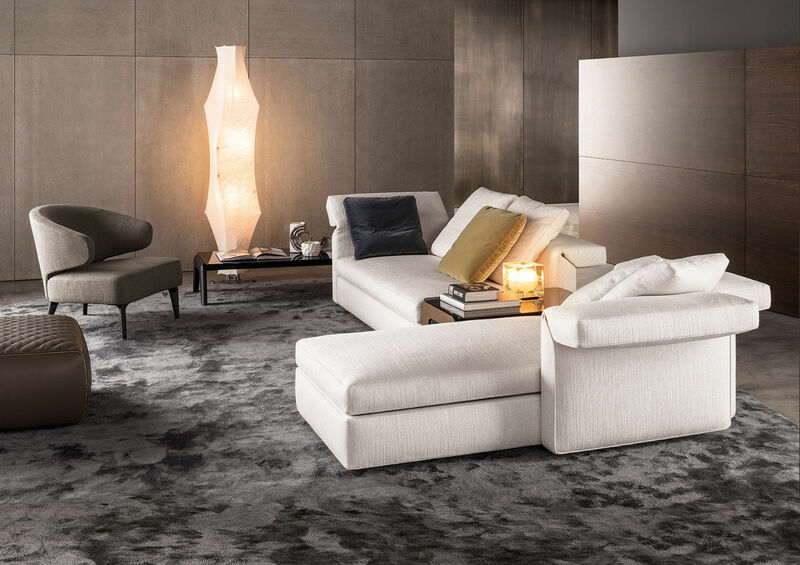 A leading Italian brand, Minotti offers a comprehensive range of contemporary furniture. 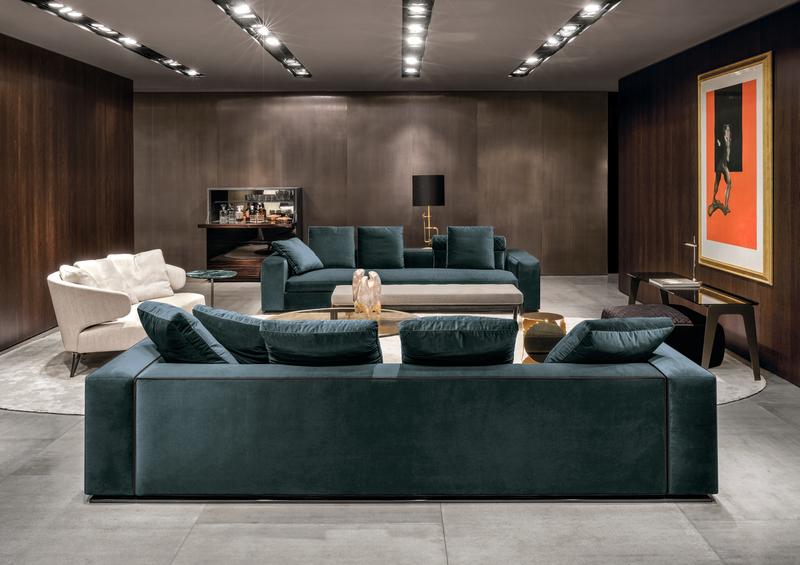 This Milan-based company, which combines tradition and technology, has more than 60 years’ experience. 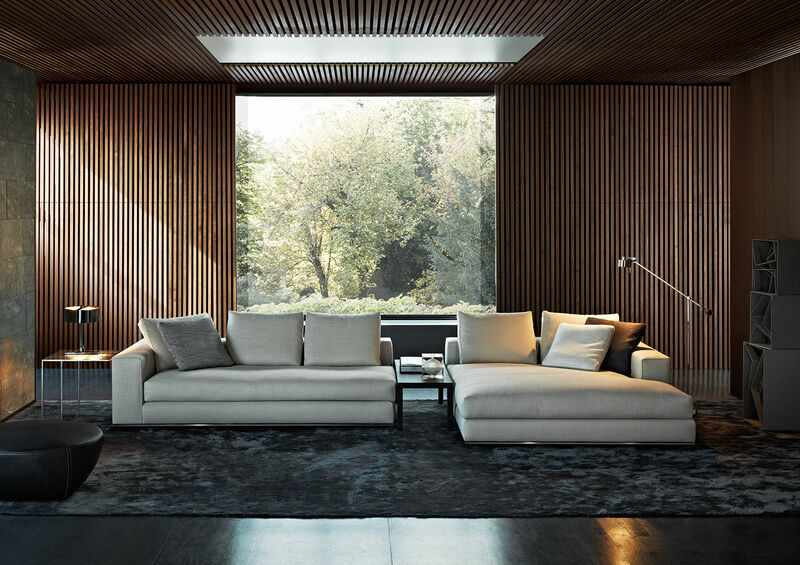 Excellence, quality, unique design – all made in Italy. 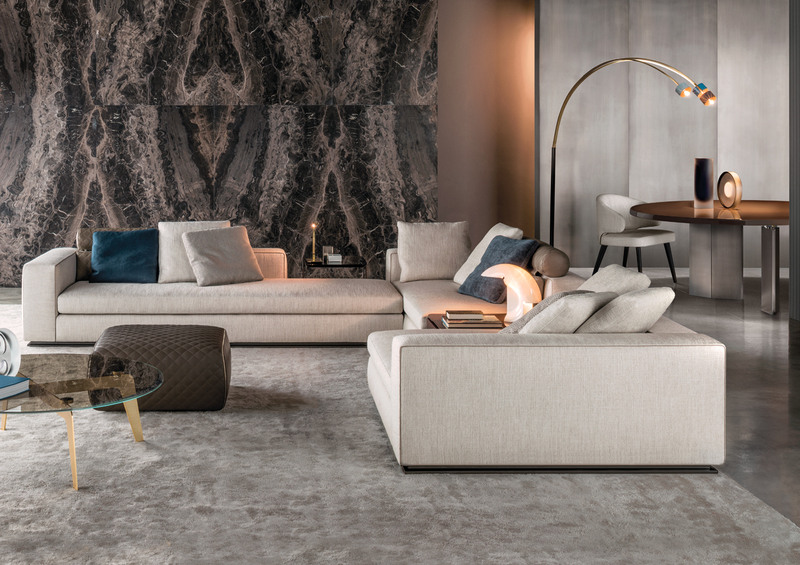 The company philosophy positions it as a luxury brand, perfectly balancing tradition and modernity, luxury and rigour, on-trend style and comfort.